CHICAGO – (Thursday, January 31, 2019) – U.S. Soccer has finalized the format and schedule for the 106th edition of the Lamar Hunt U.S. Open Cup, U.S. Soccer's National Championship. The 2019 tournament kicks off May 7-8 with 19 First Round games and features a total of 84 teams from all levels, culminating in August with America’s soccer champion lifting the Open Cup trophy after eight rounds of single-elimination play. Championship berth, conceding a 1-2 loss to the Chicago Fire last August. 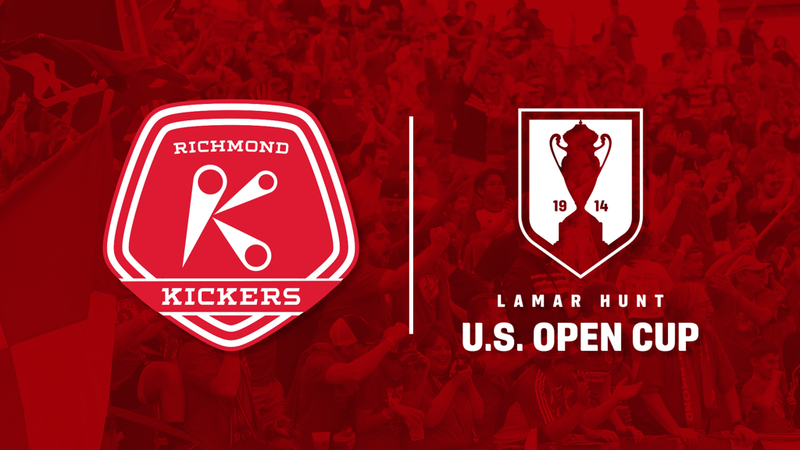 The Kickers claimed the U.S. Open Cup title the first year of the Professional Era in 1995 and have since made it to the quarterfinal round five times (1995, 2001, 2004, 2007, 2011) and the semifinal round twice (1995, 2011), ousting five Major League Soccer teams along the way, including Colorado Rapids in 2000, D.C. United in 2004, LA Galaxy in 2007 and Columbus Crew and Sporting Kansas City in 2011. With 86 total goals scored during the Open Cup, the Kickers have set several franchise records, as well as a Professional Era U.S. Open Cup record for most goals (12) during the 8-4 rout over the Ocean City Barons in 2005 and former Kickers midfielder and current head coach David Bulow is the tournament’s second all-time leading scorer with 14 goals.